The origin of 33% of ischemic strokes is unclear. Only 20% of Chronic Total Occlusion (CTO) patients receive therapy. We are using advanced science to close these treatment gaps. VerAvanti is developing a new medical device called a Scanning Fiber Endoscope (SFE). The patented- SFE offers the potential for interventional cardiologists to reduce sightline gaps that are critical to proactively diagnosing and treating individuals at-risk for stroke and cardiovascular events. VerAvanti is using advanced science and patented technology to create solutions that may one day help physicians find answers to strokes and heart attacks that often strike without warning. Illuminating risks, starts with seeing what is currently hidden. The advanced, laser-based medical camera leverages the promise of the patented Scanning Fiber Endoscope (SFE) to provide physicians with a real-time, high-resolution, surgical view into the hidden intra-vascular anatomy. The ability to visually identify potential risks for stroke and cardiovascular events could lead to more proactive interventions and treatment opportunities. 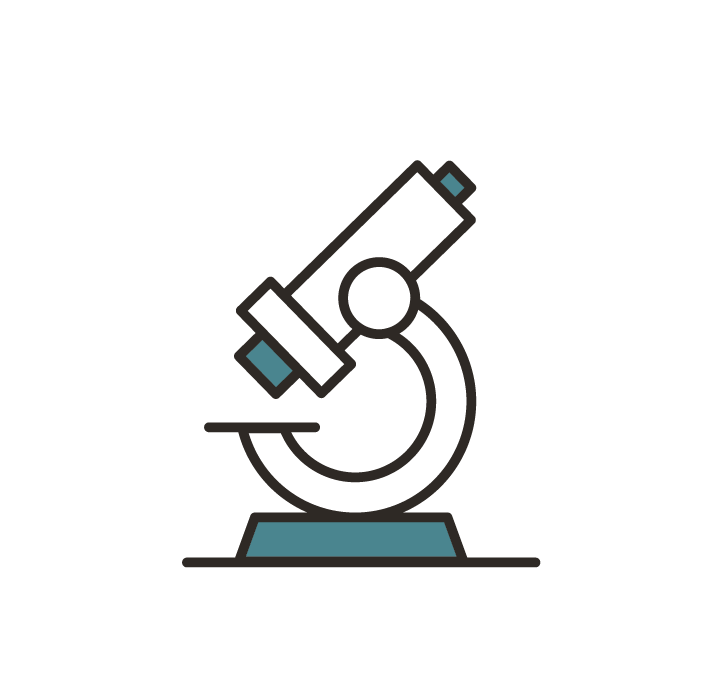 Founded and run by highly experienced MedTech executives, the VerAvanti team is leveraging past know-how gained from nurturing Verathon Inc., from startup to global, multi-national status. The first step is to address market gaps in managing stroke and cardiovascular events by commercializing the Scanning Fiber Endoscope (SFE) technology. Strokes and cardiac events often strike without warning. 6.8 million people 20 years and older have had a stroke1, making it a public health crisis in the US and worldwide. 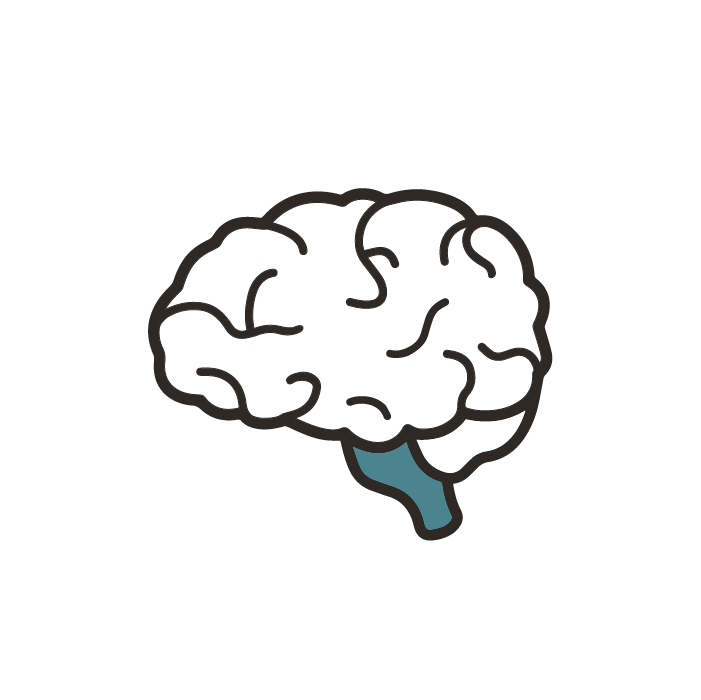 Approximately 795,000 people annually experience a new or recurrent stroke, leading to 130,000 deaths, making stroke the fifth leading cause of death overall. Of those lucky enough to survive, most will experience long-term disability. We know that 87% of strokes are Ischemic and of these, the two most common subtypes are due to large artery atherosclerosis (~30%) and strokes of unknown origin, or cryptogenic (~30%). The remaining 20% of ischemic strokes are cardioembolic in origin. 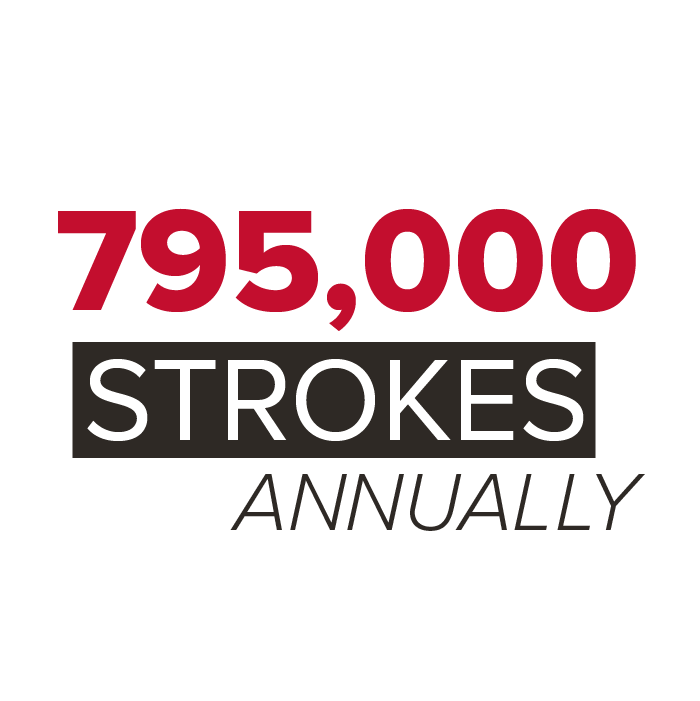 It is believed that the cause of approximately 200,000 strokes annually is unclear. Defining the origin of these strokes has profound implications on treatment and assessing the risk of recurrent events. 1Extrapolated to 2010 by use of NHANES 2007-2010 data) American Heath Association. Heart Disease and Stroke Statistics, 2015 Update. Among other workups, routine tools to identify the cause of stroke include magnetic resonance imaging (MRI), angiography, computerized tomography (CT), and vascular imaging such as Intravascular Ultrasound (IVUS) and Optical Coherence Tomography (OCT). Although all have their place, the complexity of human physiology including tiny, hard to traverse veins and stents, challenge the ability of these technologies. This leaves countless voids that are visually uninvestigated, potentially harboring critical health risks. Despite extensive clinical investigation, 200,000 or one-third of ischemic strokes in the US are unclear in origin. The ability to see and obtain high definition images of obscured defects and imperfections of the endothelium, or cells lining the vessels, could help identify the source of these strokes and cardiovascular events. This knowledge will be vital to proactively planning patient therapies to reduce recurrence and other adverse events. The Scanning Fiber Endoscope (SFE), protected by 26 patents and licensed by VerAvanti, was invented and developed by a team of University of Washington researchers led by mechanical engineering research professor Eric Seibel, Ph.D. VerAvanti is commercializing this technology with solutions that may provide a new surgical view into the previously unseen intravascular anatomy. Illuminate risks by bringing physicians inside hidden parts of artery vessels where imaging access is currently unavailable. The laser-based Scanning-Fiber Endoscope is a micro small imaging catheter that includes a camera equipped with an extreme depth of focus, low optical power, and a near-IR fluorescence laser light—all unavailable in traditional cameras.